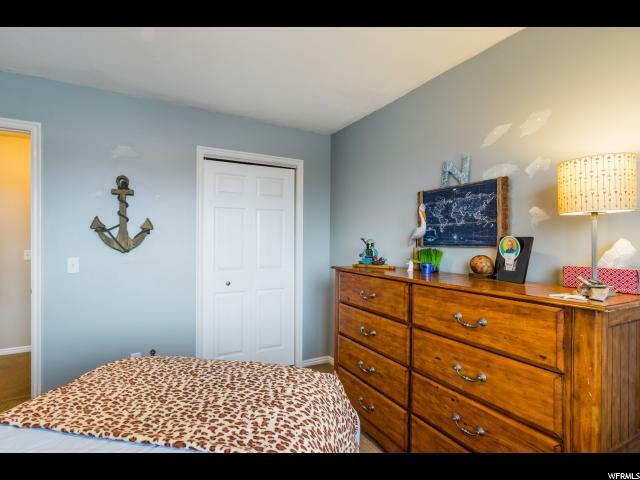 APPOINTMENTS TO BE MADE THROUGH SHOWING TIME. 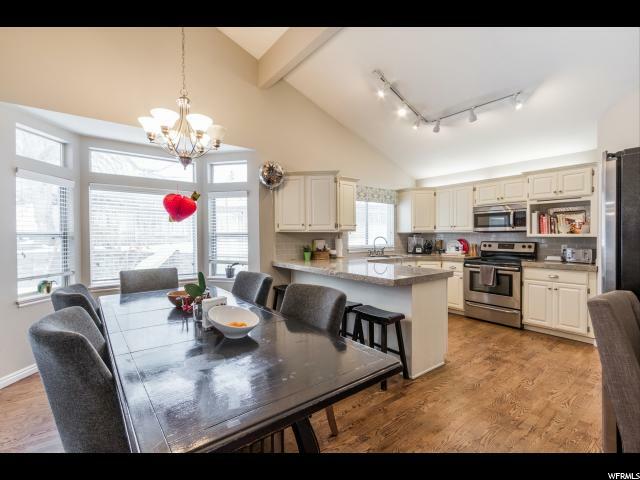 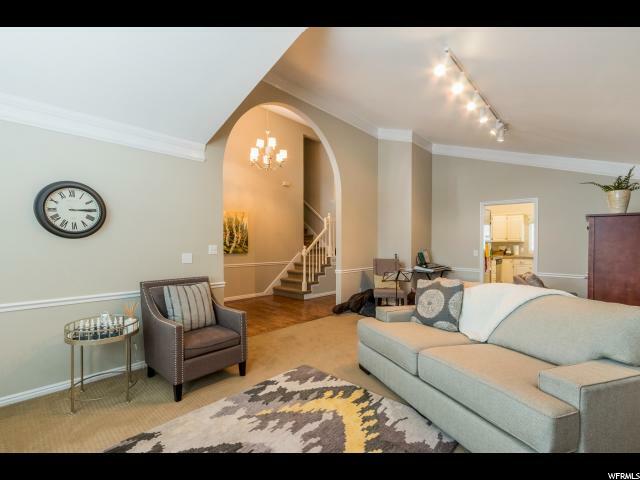 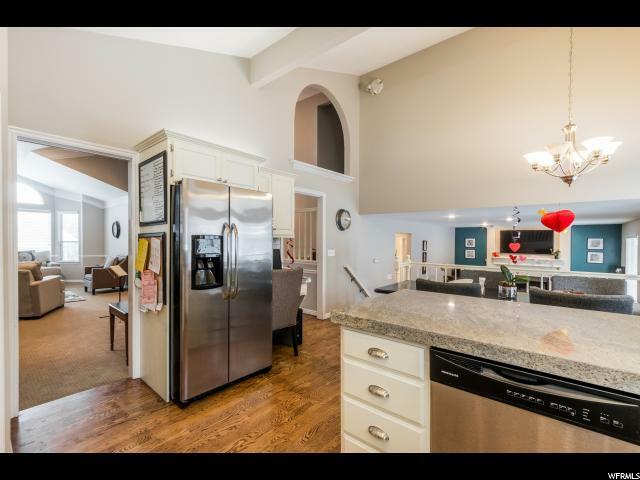 This home is nestled in a premier East-side location between Big and Little Cottonwood Canyons. 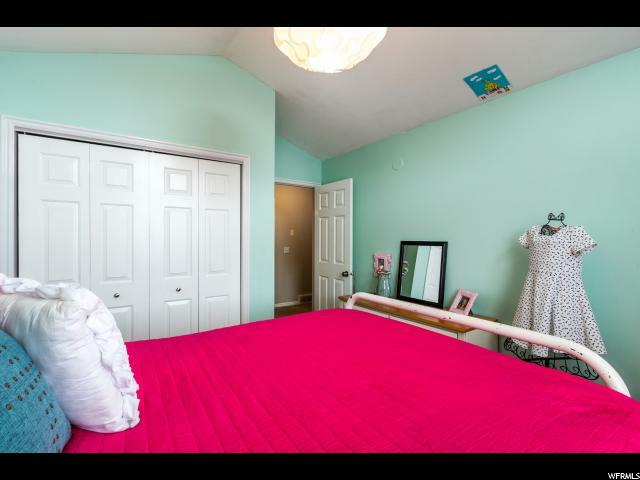 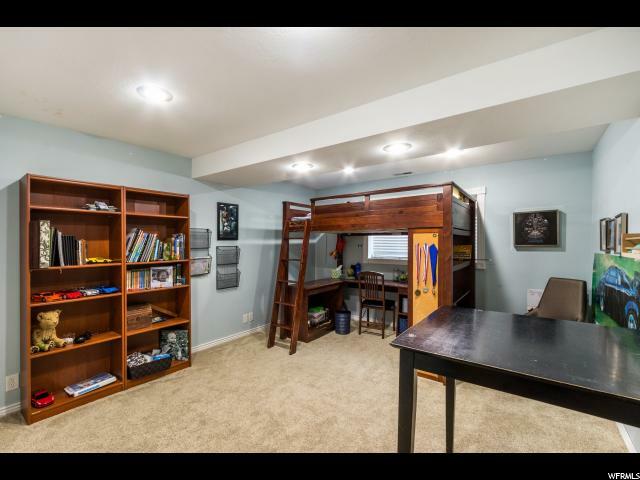 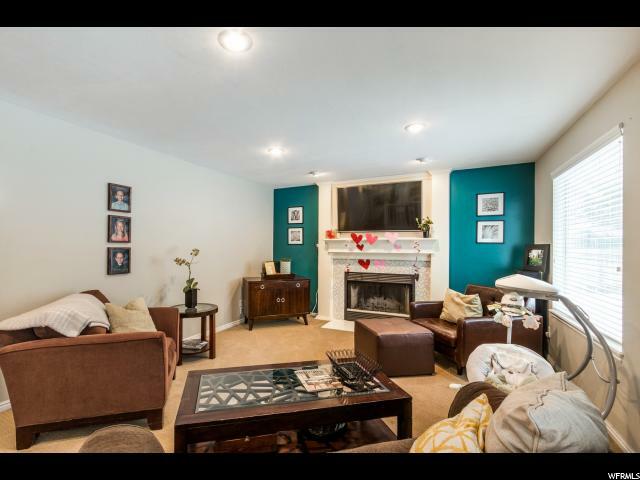 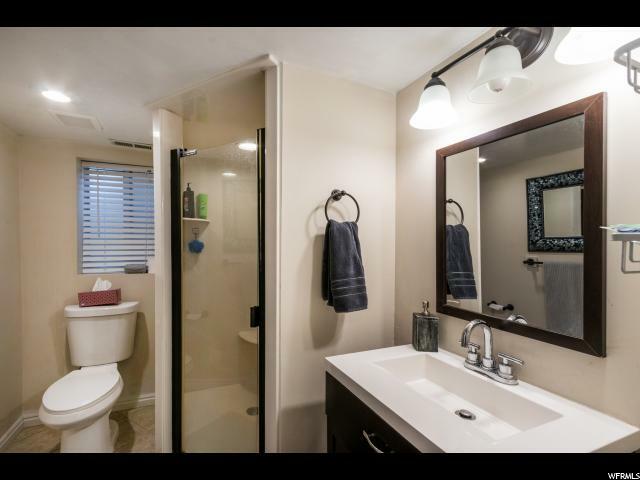 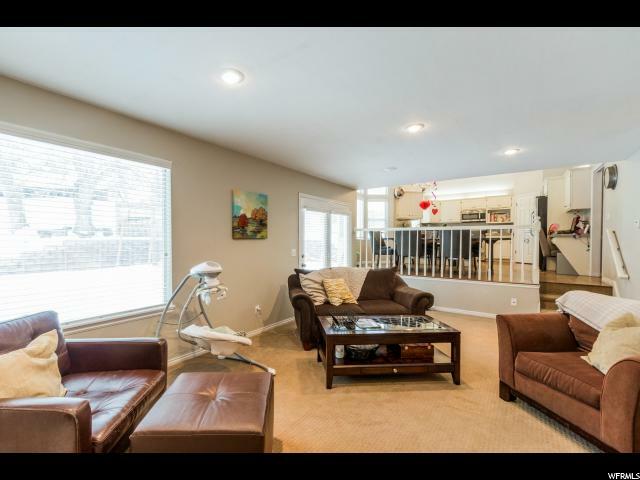 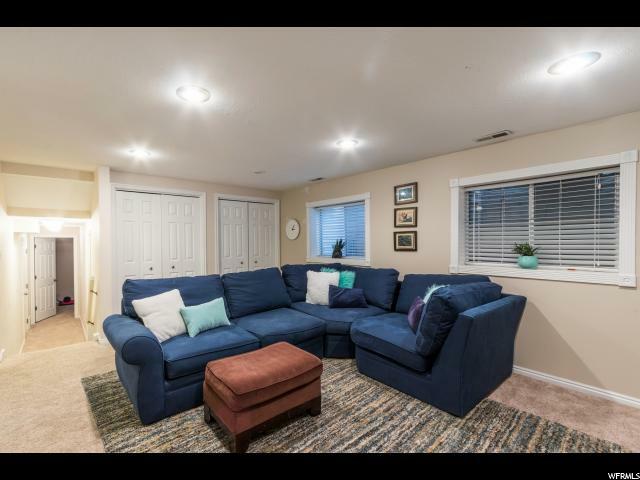 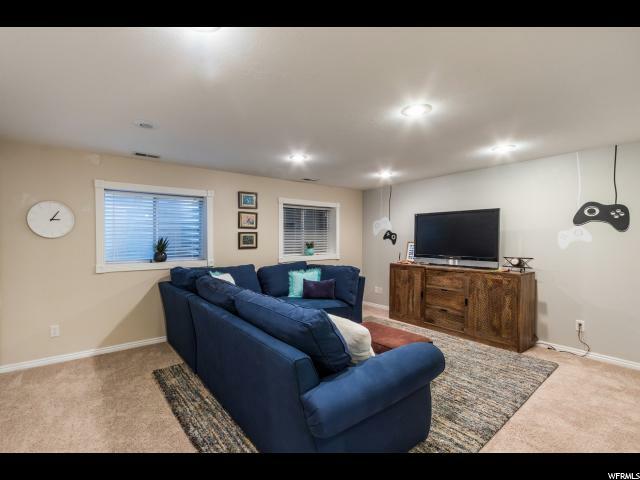 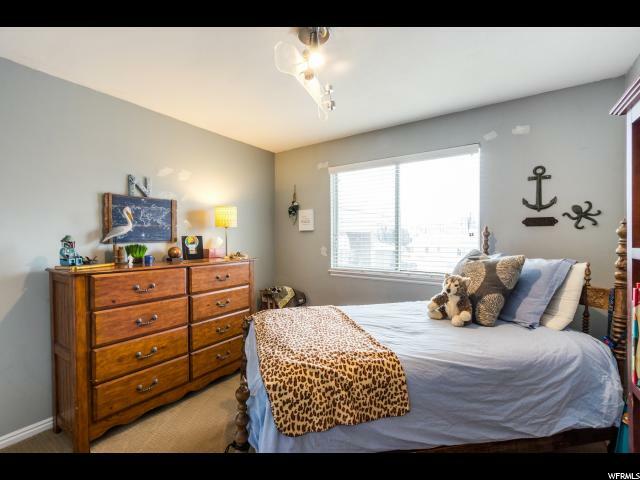 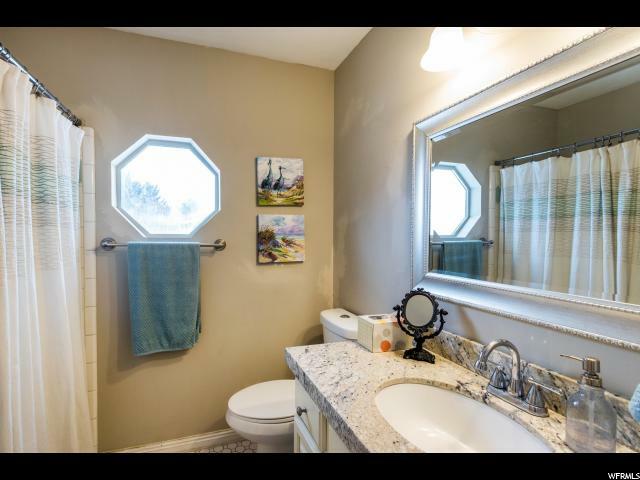 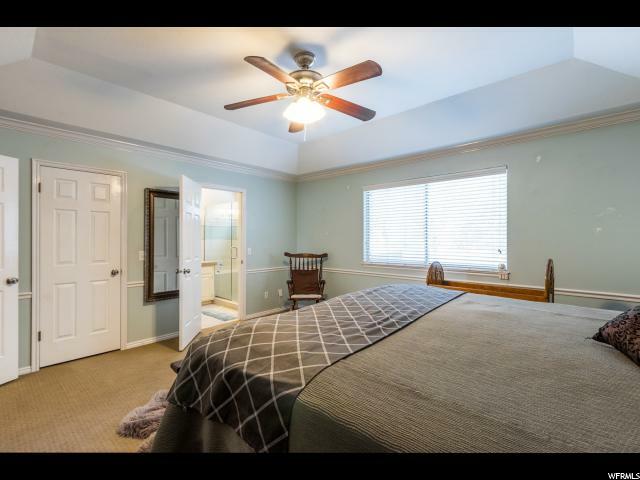 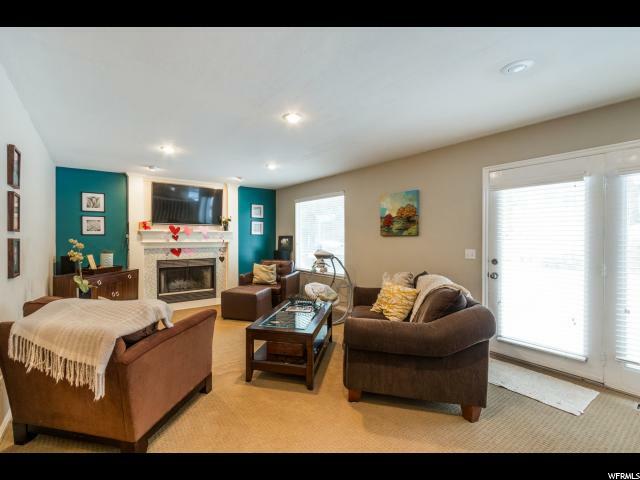 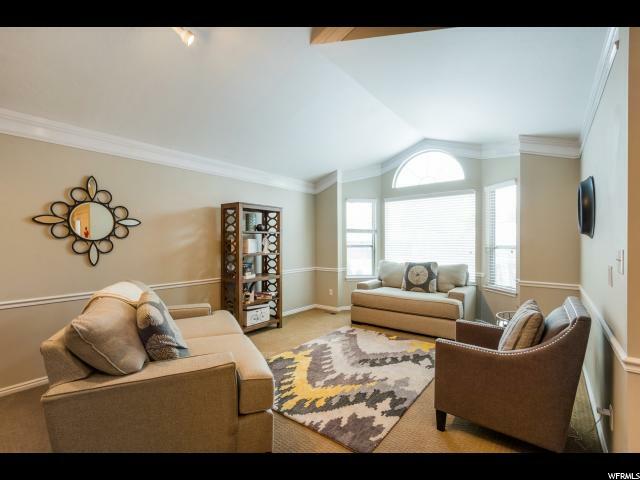 Located in a quiet circle where you will never have any through traffic, just below the Wasatch Mountains, . 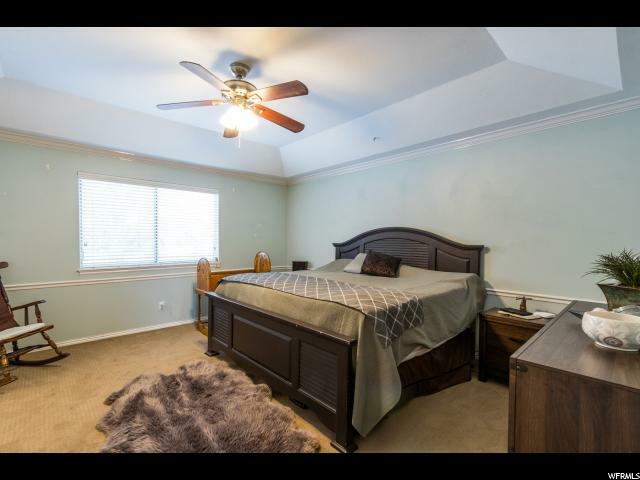 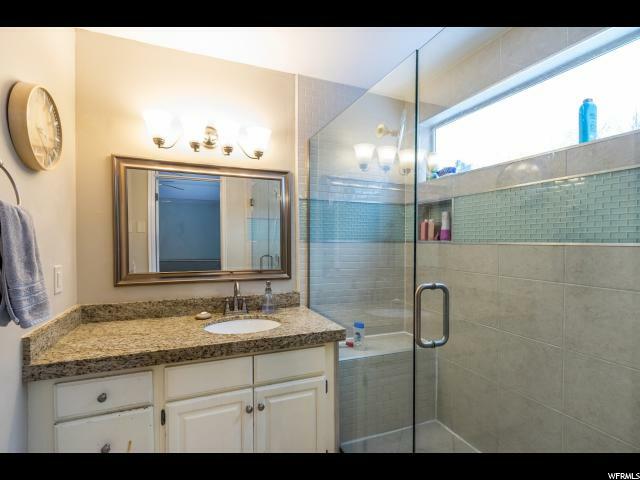 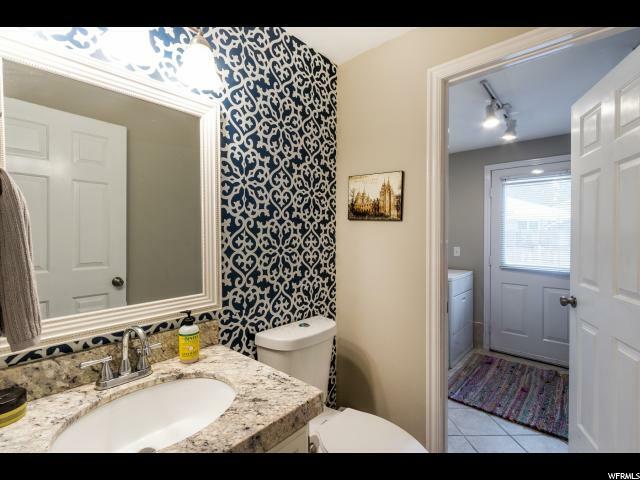 Easy access to the mountains, shopping, freeways, and excellent schools. 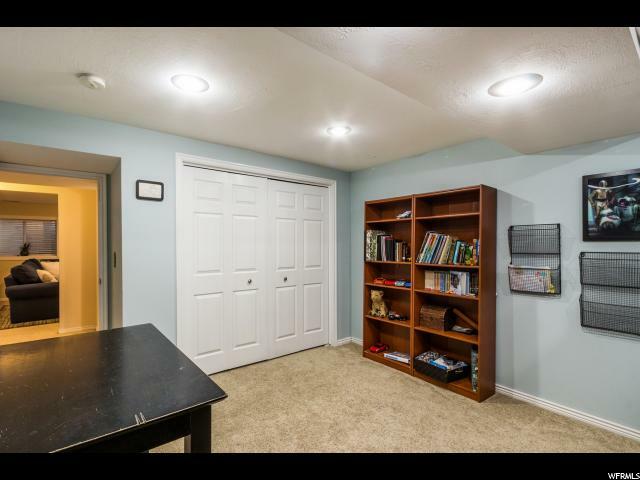 Completely updated and remodeled over the past five years. 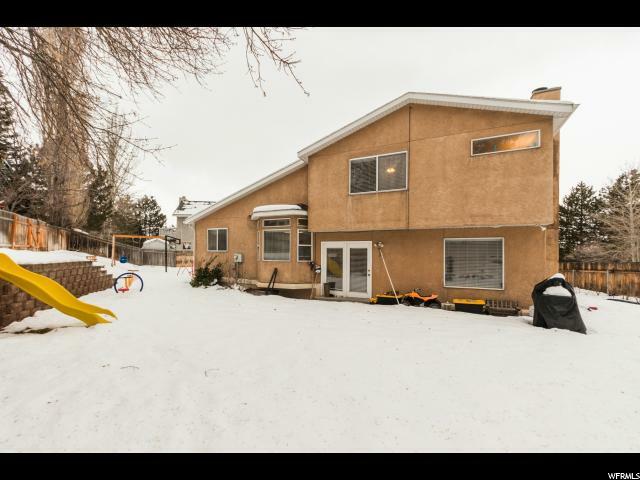 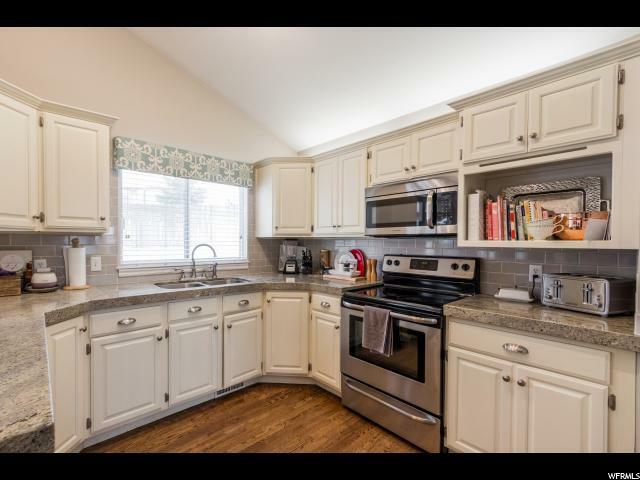 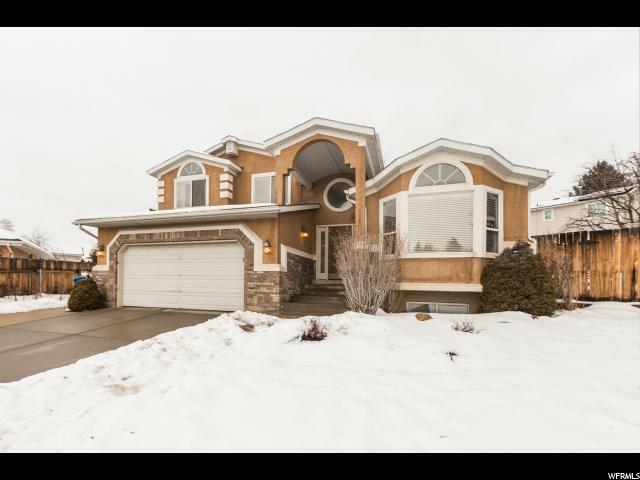 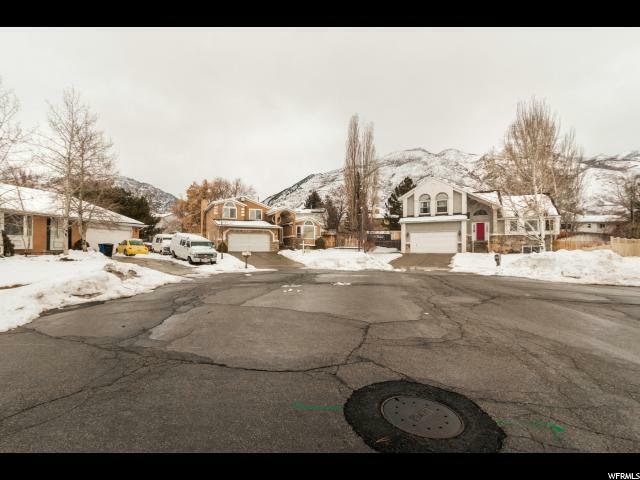 I would like more information regarding the property at 3287 E VERA CIR, Cottonwood Heights UT 84121 - (MLS #1581210).